The Action Plan was actually decided not by the EU, but by the Pentagon and NATO. In 2015, General Ben Hodges, commander of US gound forces in Europe (US Army Europe), called for the establishment of a “military Schengen Area” so that, to face “Russian aggression”, US forces could move quickly from one European country to another, without being slowed down by national regulations and customs procedures. This request was embraced by NATO: the North Atlantic Council, meeting on 8 November 2017 at the level of defense ministers, officially requested the European Union to “implement national rules that facilitate the passage of military forces through the borders and, at the same time, to ‘improve civil infrastructures so that they are adapted to military requirements’. On February 15, 2018, the North Atlantic Council at the level of defense ministers announced the establishment of a new NATO Logistic Command to “improve the movement in Europe of troops and essential equipment for defense”. 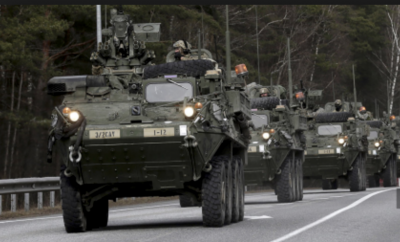 Just over a month later, the European Union presented the Action Plan on Military Mobility, which exactly meets the requirements established by the Pentagon and NATO. It envisages “simplifying customs formalities for military operations and the transport of dangerous goods in the military domain”. 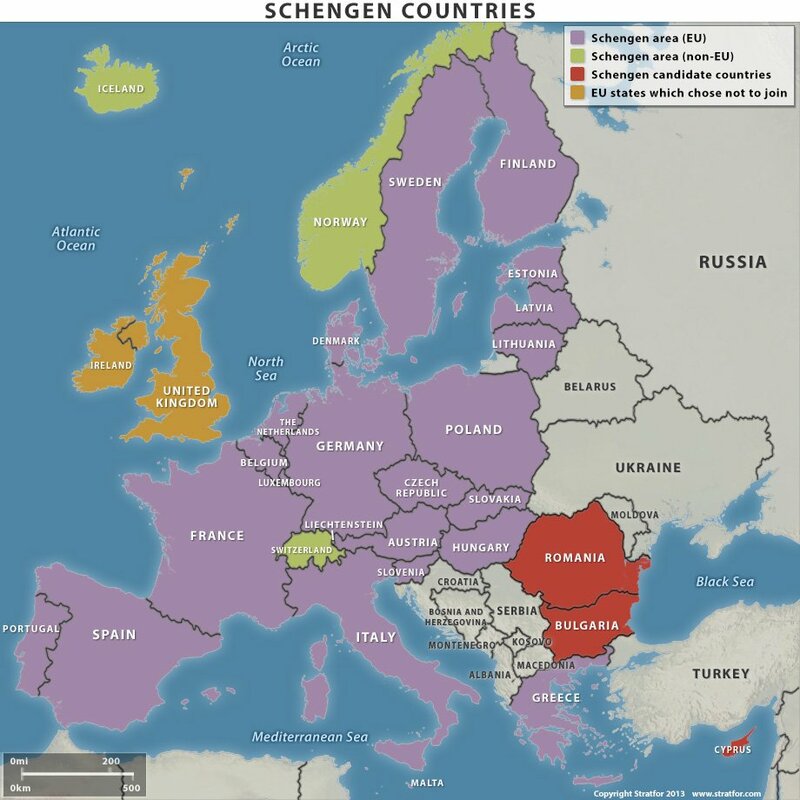 This is how the “military Schengen Area” is prepared, with the difference that free-to-circulate are not people but tanks. Moving tanks and other military vehicles by road and rail is not the same thing as driving ordinary vehicles and trains. “The existing barriers to military mobility” must therefore be removed by modifying “infrastructures not suitable for the weight or size of military vehicles, in particular bridges and rails with insufficient load capacity” For example, if a bridge is not able to hold the weight of a column of tanks, it will have to be strengthened or rebuilt. The European Commission “will identify the parts of the trans-European transport network suitable for military transport, including necessary upgrades of existing infrastructure”. They must be carried out along tens of thousands of kilometers of the road and rail network. This will require an enormous expense for the member countries, with a “possible financial contribution from the EU for such works”. However, we European citizens will always pay these “great works”, useless for civil uses, with consequent cuts to social spending and investments in public utility projects. In Italy, where funds for the reconstruction of the earthquake zones are scarce, billions of euros will have to be spent to rebuild infrastructures suitable for military mobility. 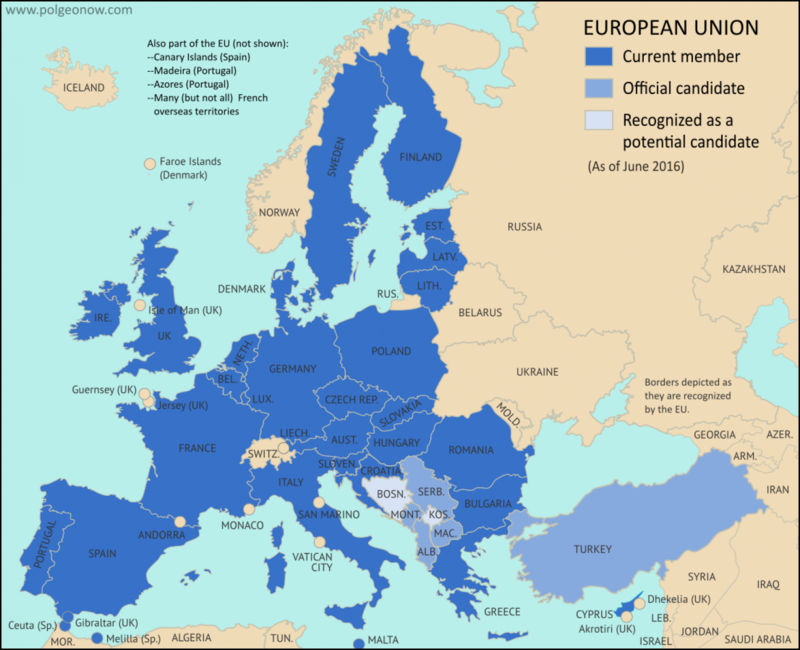 The 27 EU countries, 21 of which belong to NATO, are now called to examine the Plan. Italy would therefore have the possibility to reject it. This, however, would mean, for the next government, to oppose not only the EU but NATO under US command, starting to disengage from the strategy that, with the invention of the Russian threat, prepares the war, this true, against Russia. It would be a fundamental political decision for our country but, given the subjection to the US, it remains in the realm of political fiction.